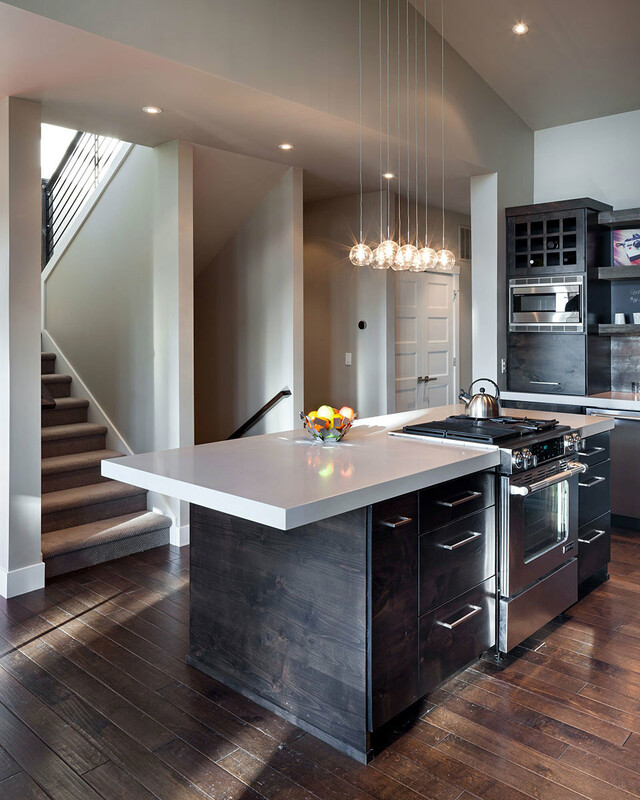 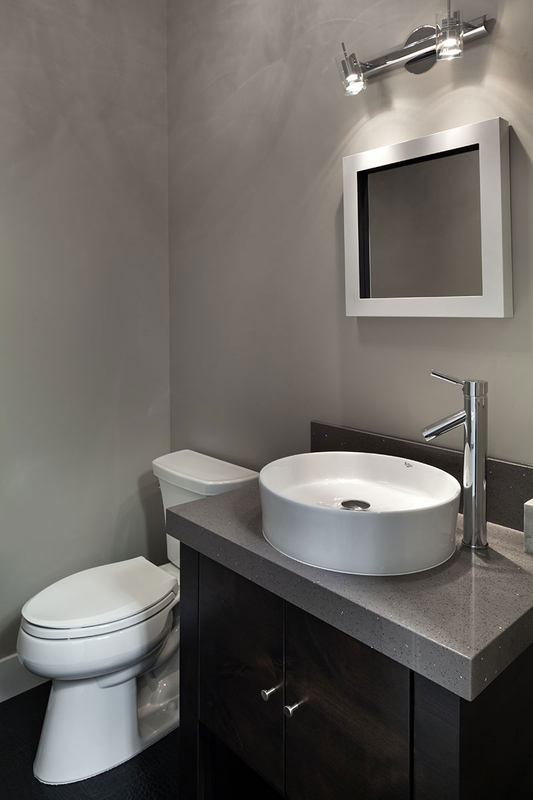 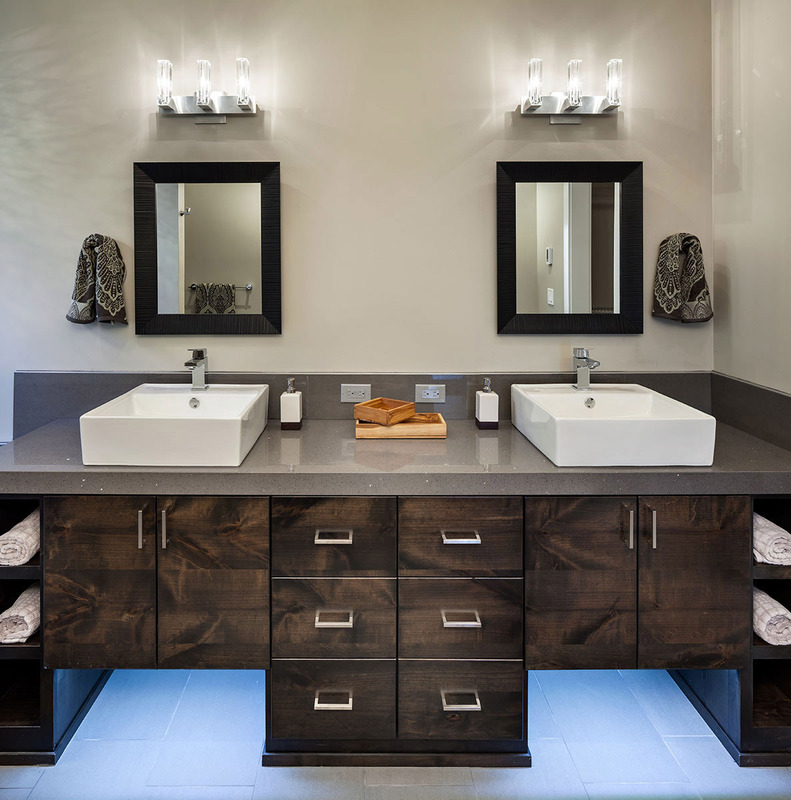 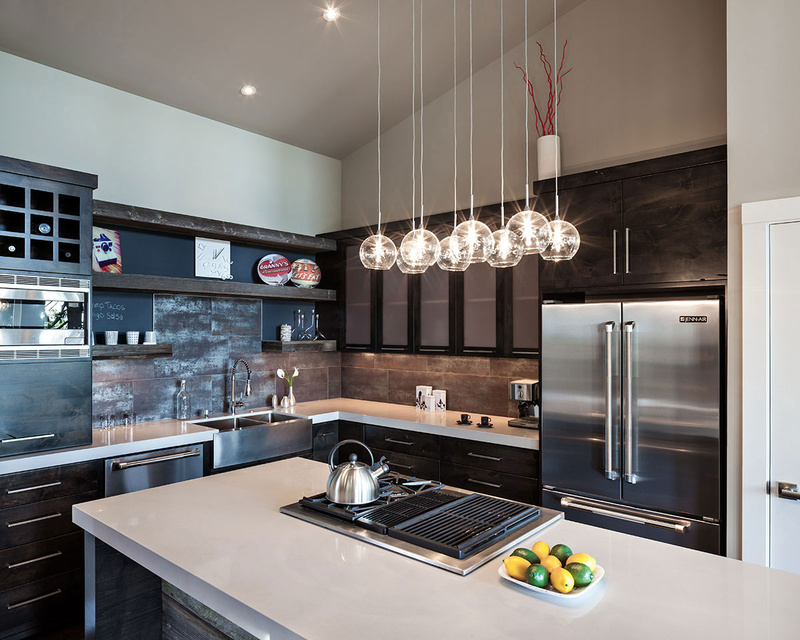 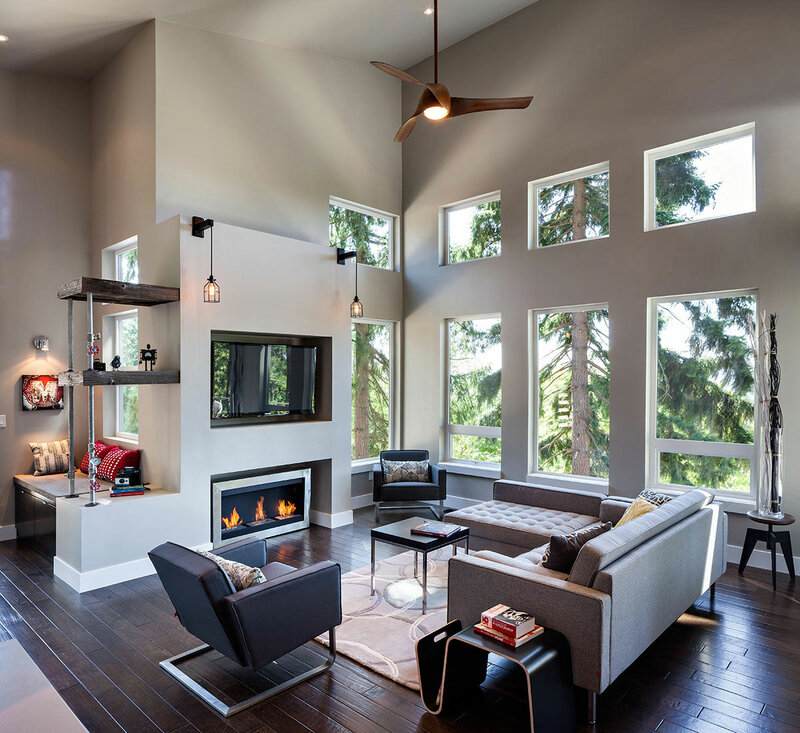 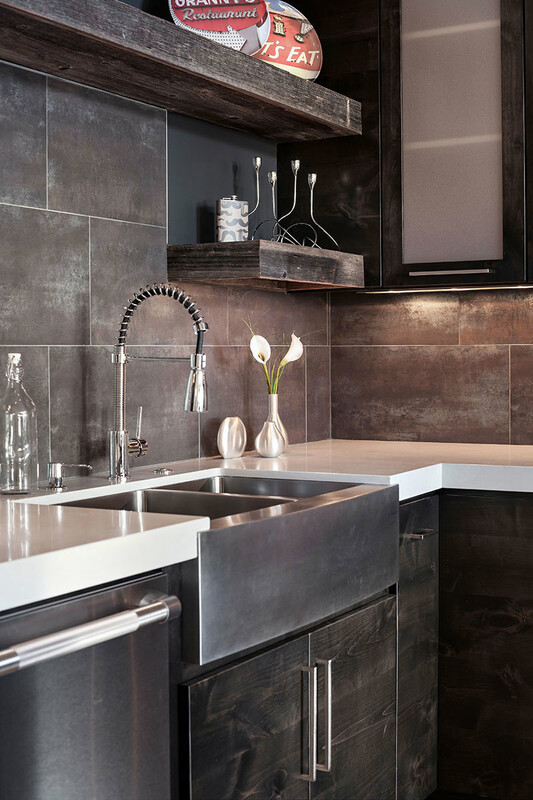 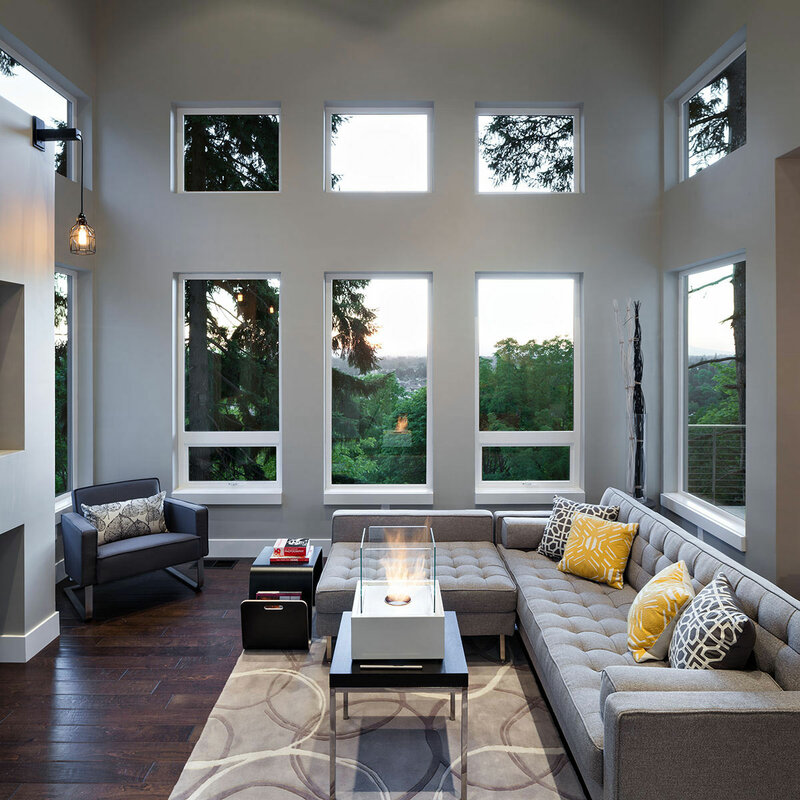 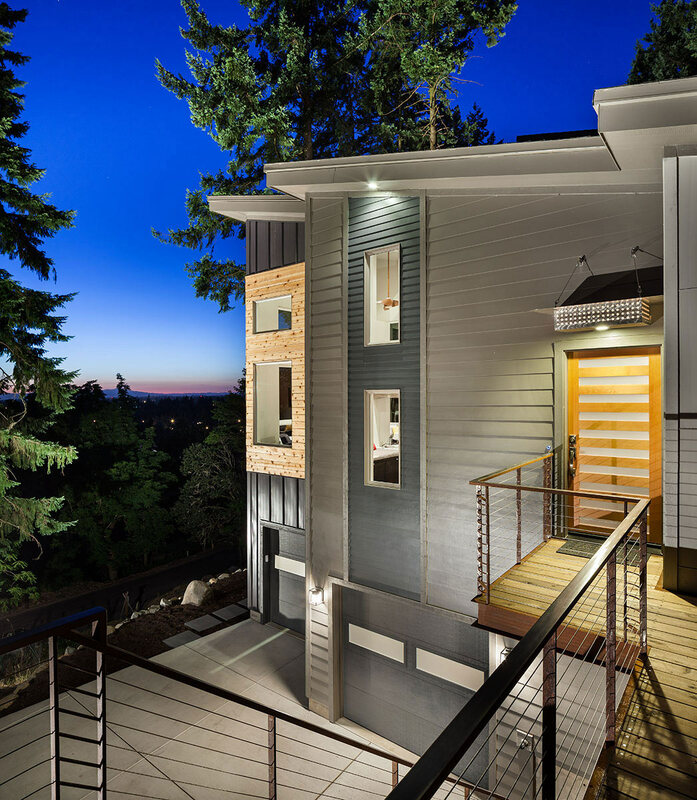 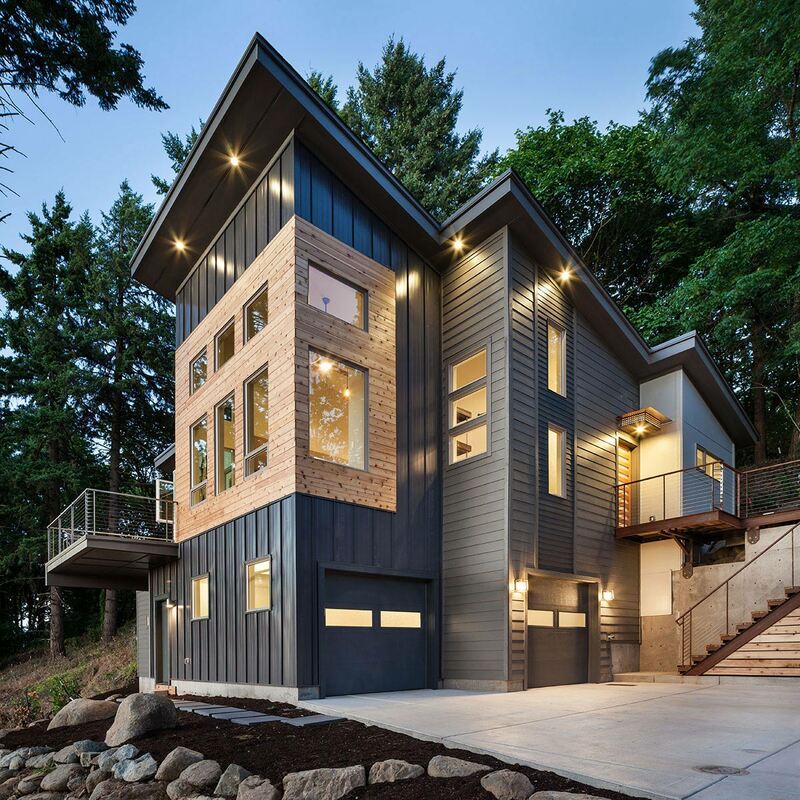 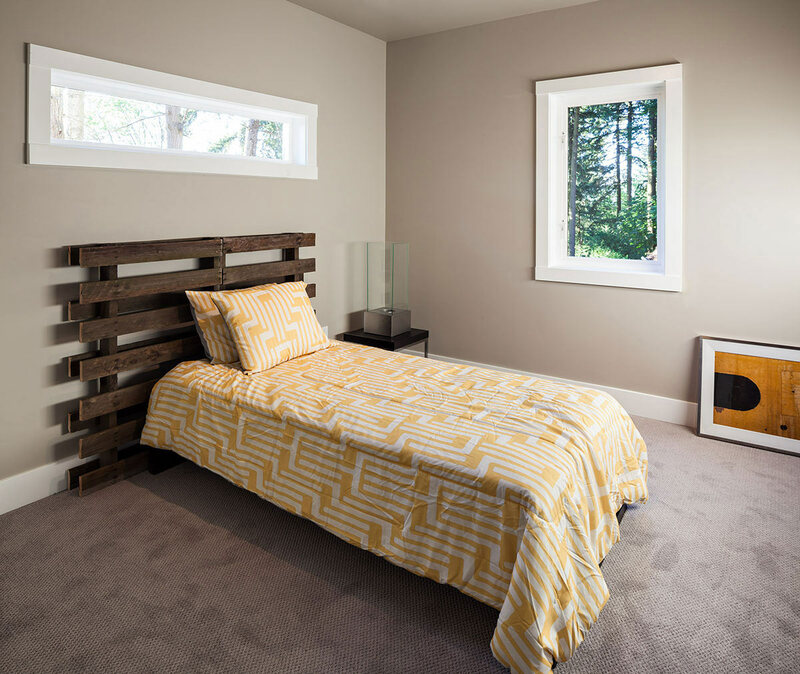 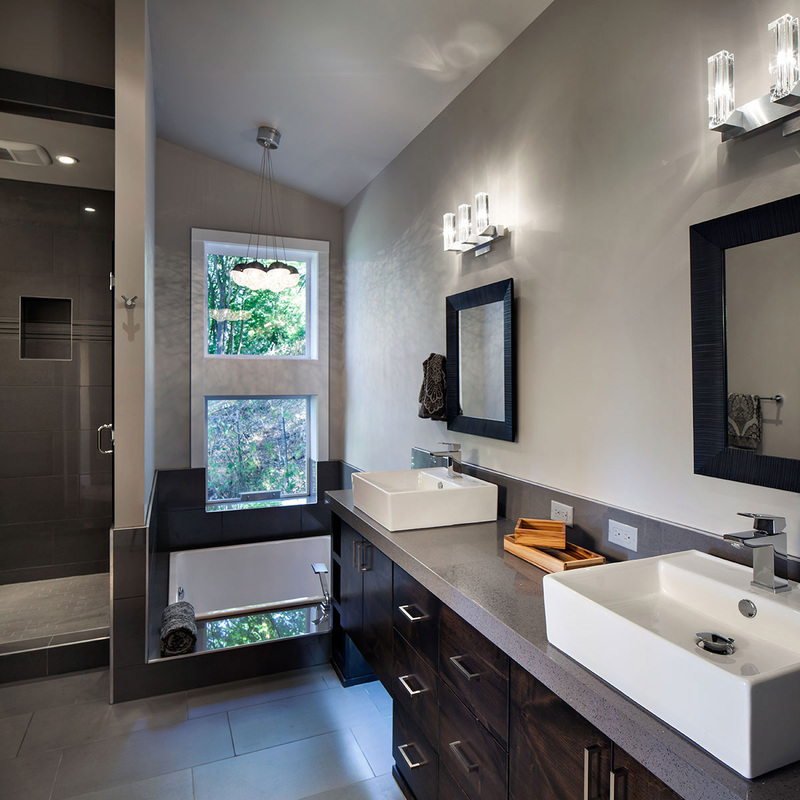 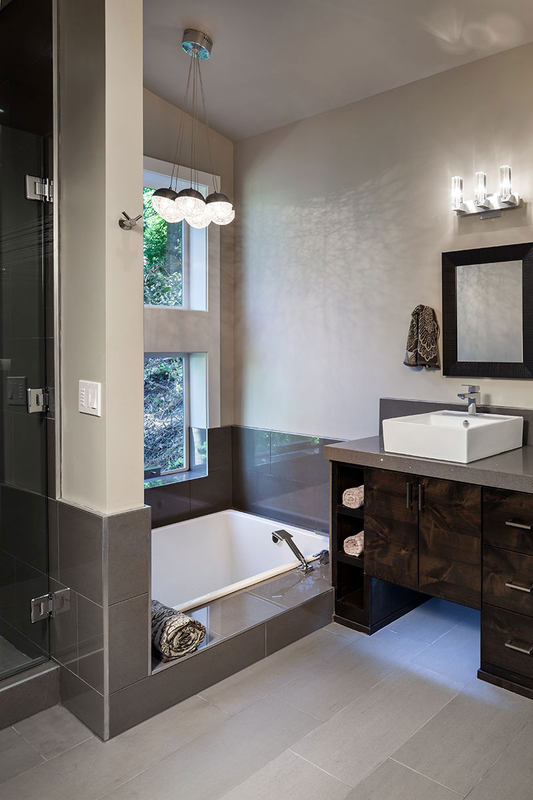 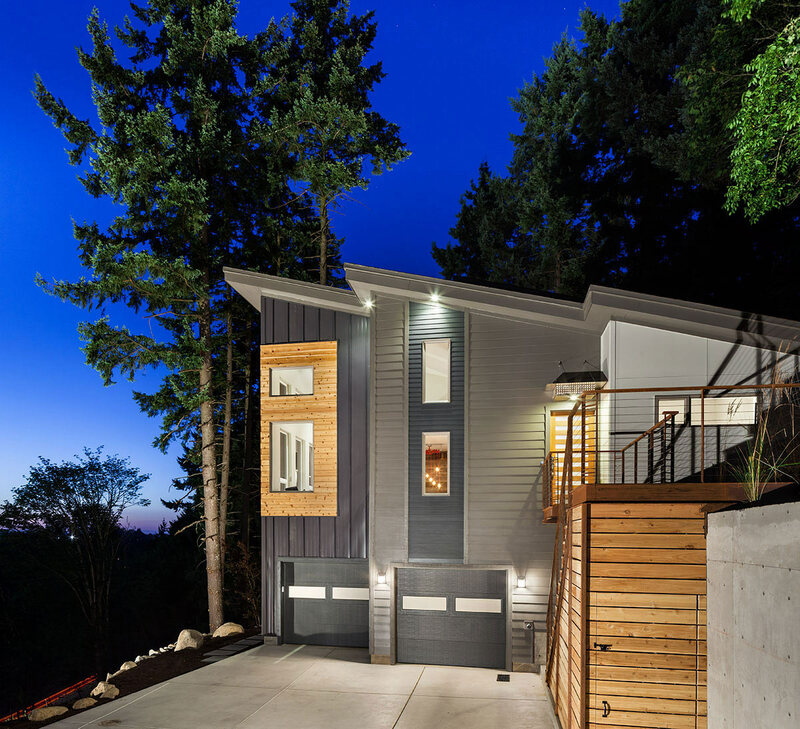 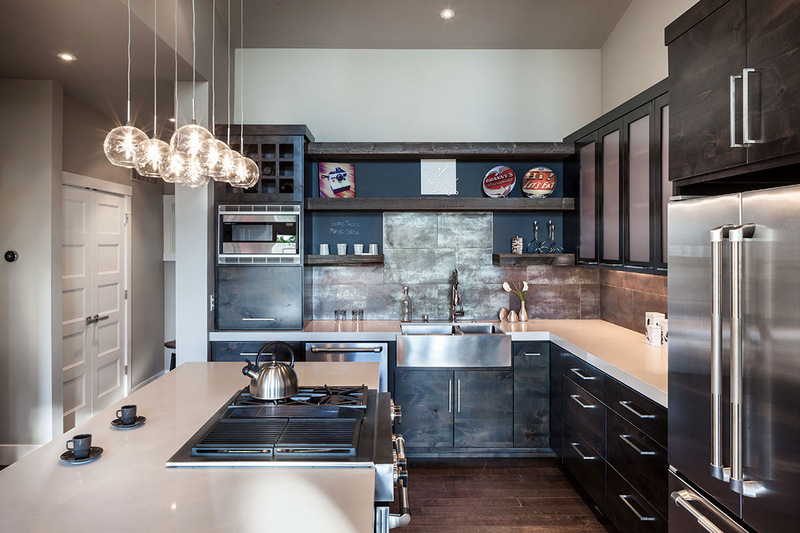 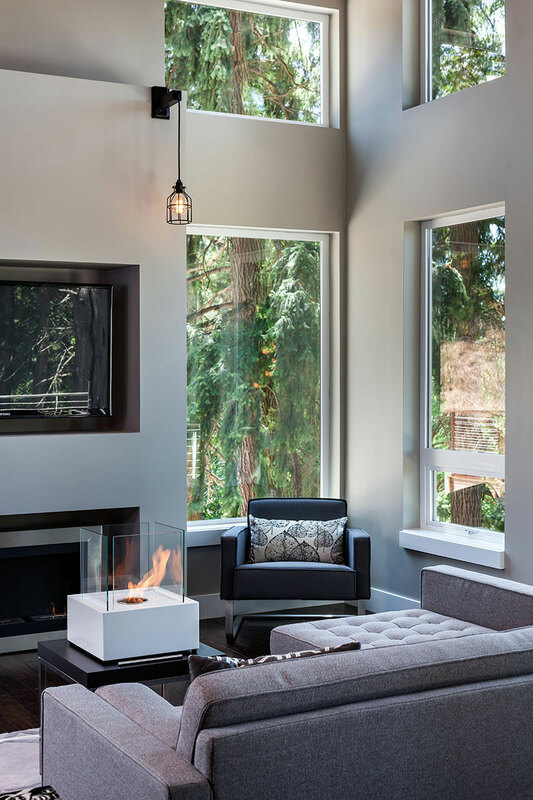 1151 Crenshaw was completed by Oregon based studio Jordan Iverson Signature Homes. 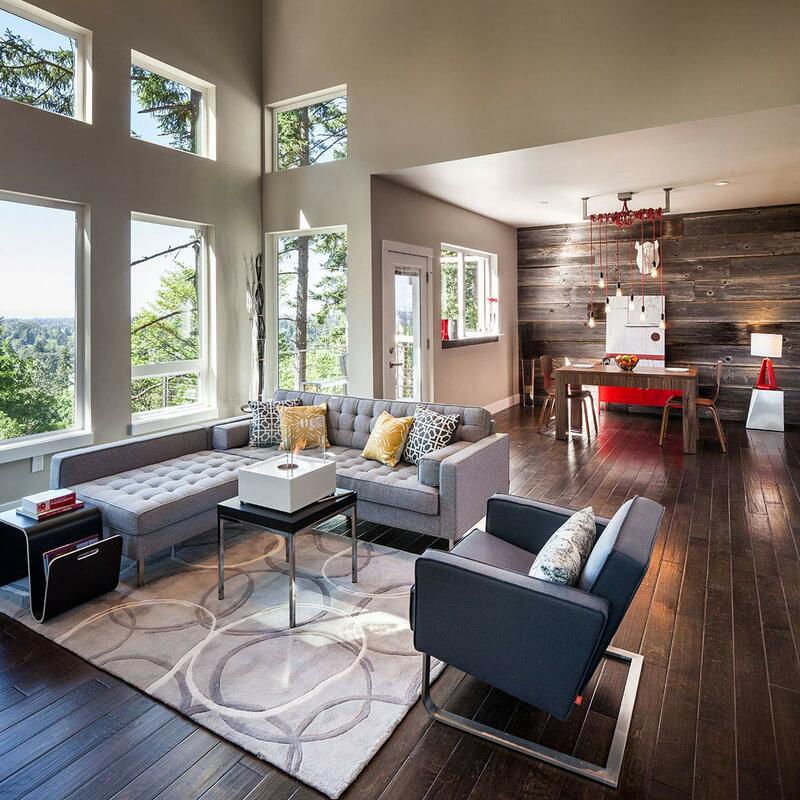 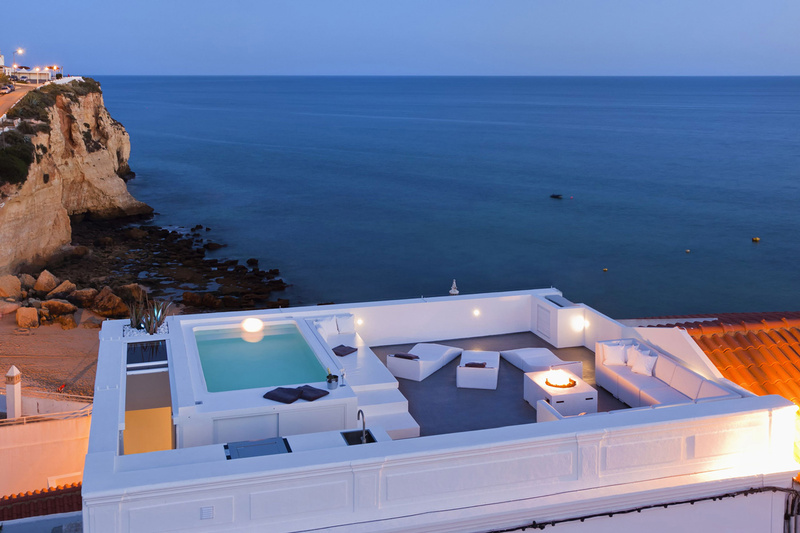 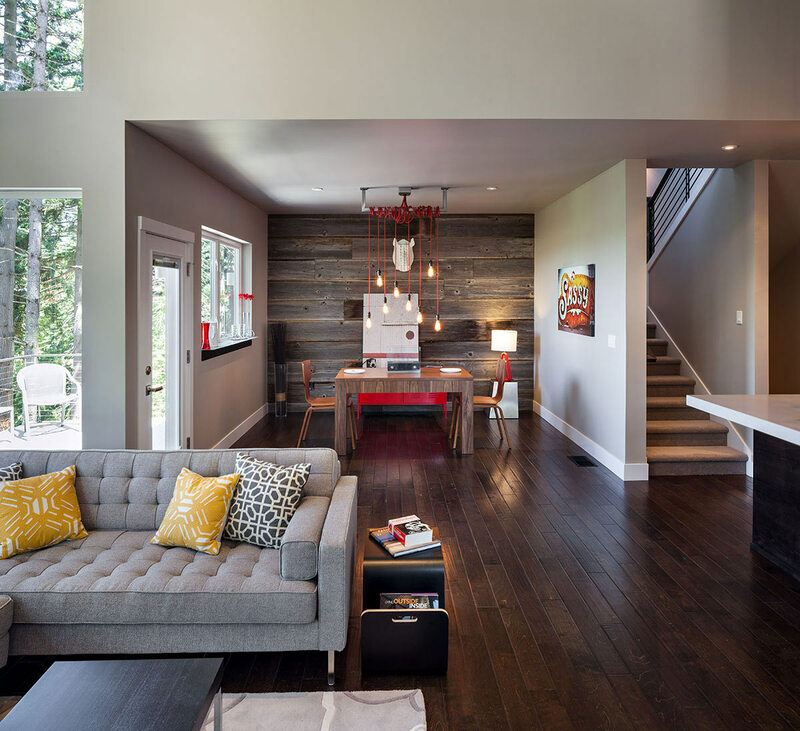 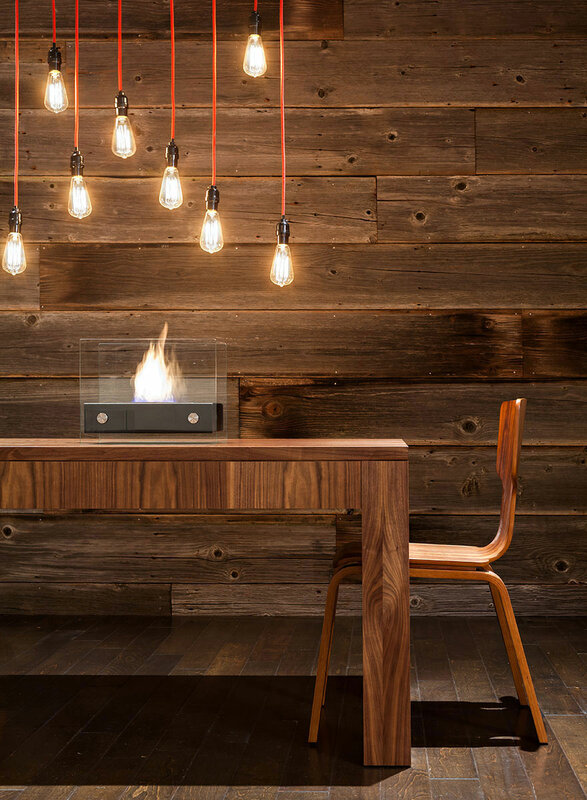 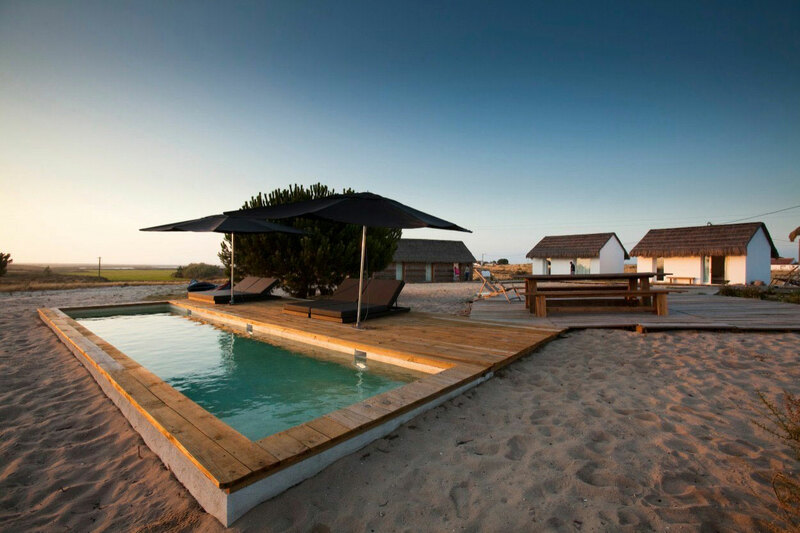 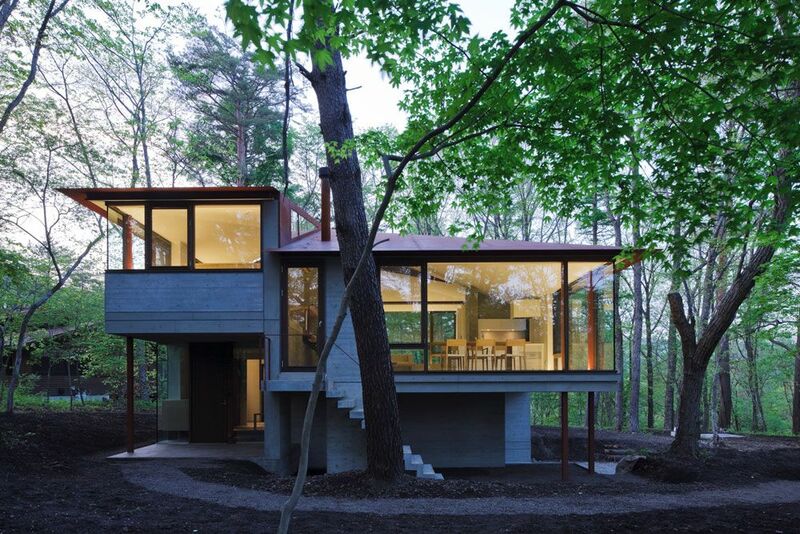 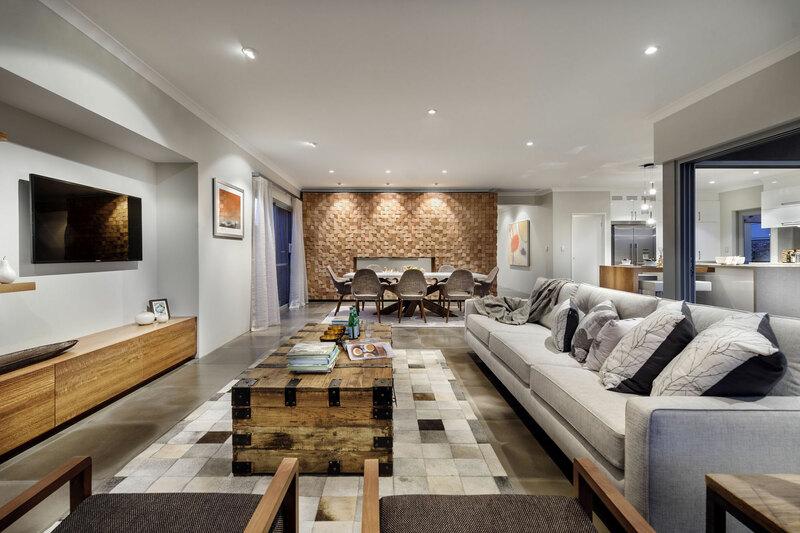 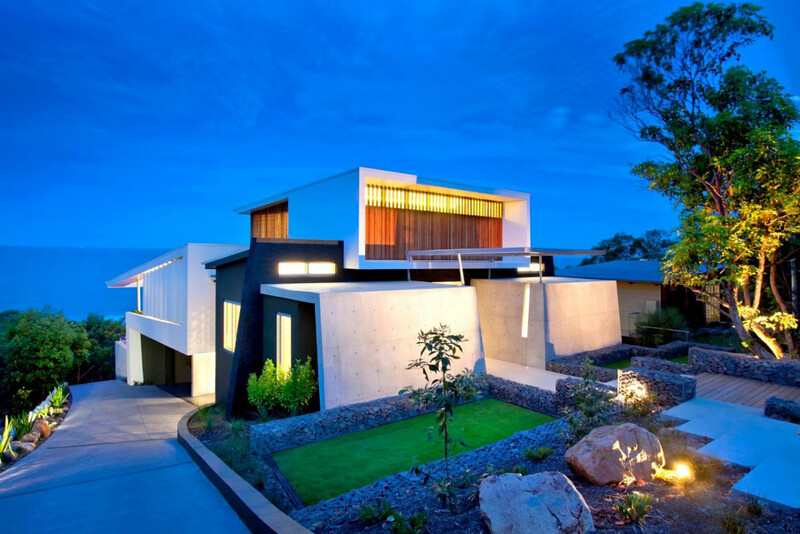 This wonderful contemporary home seamlessly blends rustic and modern elements. 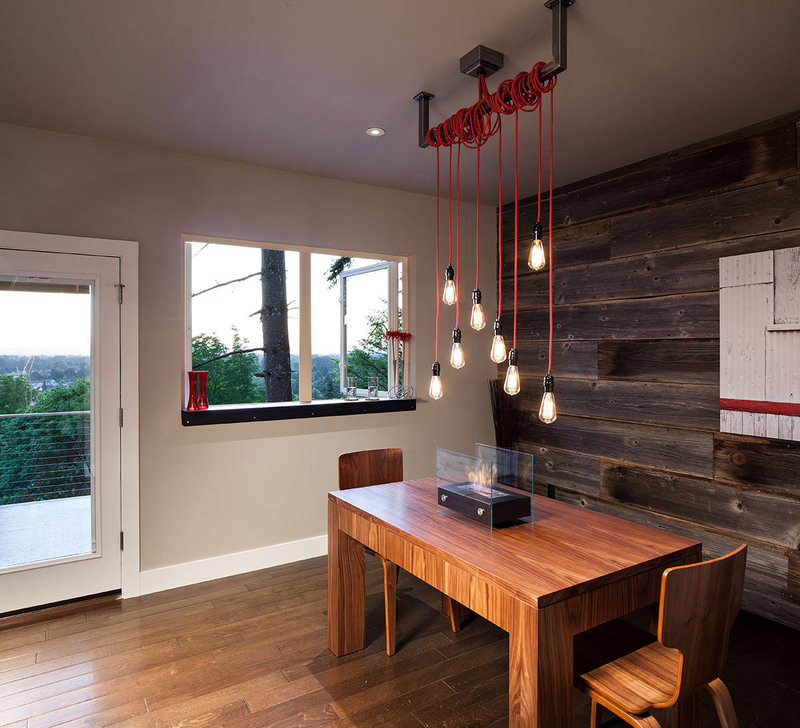 Located in Eugene, Oregon, USA.